Ready to read the exciting new book that will charge your career and change your life?! 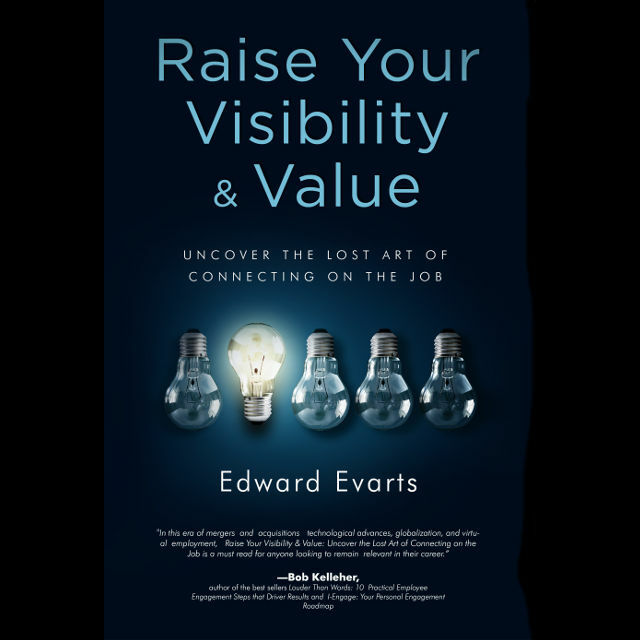 I’m happy to announce the publication of my new book, Raise Your Visibility & Value: Uncover the Lost Art of Connecting on the Job. You can find the book at Amazon here or Barnes & Noble here. Please check it out and share the word! Raise Your Visibility & Value: Check Out These Videos! 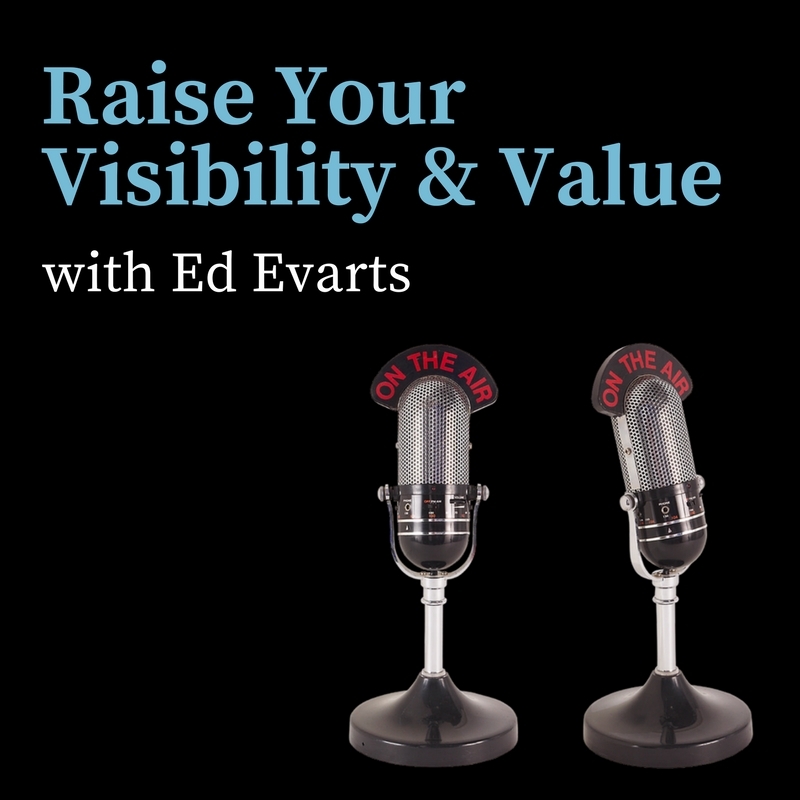 Raising your visibility and value is about being bold and taking steps that you may not normally take within your organization and industry. To that end, I recently signed up to have myself video-taped during a presentation in Concord, New Hampshire, where I chatted about a number of leadership experiences and lessons I have learned from my clients. In my practice of leadership coaching, I strive to be two things. I work to be experiential – learning from my own behaviors and the behaviors of my clients to help everyone with whom I work. Secondly, I work to be action-based. I believe progress comes from taking action and I work hard with my clients to move closer and closer to their goals. Take a moment to subscribe to my YouTube channel so you will be notified when more videos arrive. 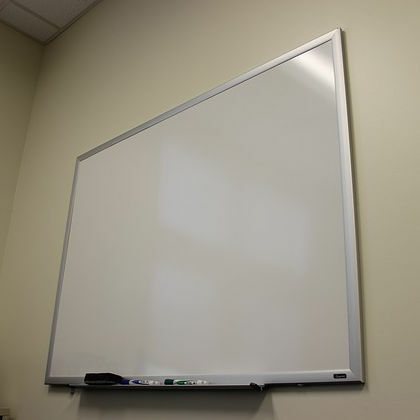 Start raising your visibility and value today! I would estimate that 90% of my clients are avoiding a conflict-based conversation. Who can blame them? Not only are conflict-based conversations uncomfortable, these individuals have experienced ZERO training in how to effectively manage conflict in the workplace. Most successful leaders would tell you that conflict is good. Respectfully discussing opposing opinions or deficient performance in proactive and healthy ways are good for an organization. Some clients (although only a handful) love conflict! They see conflict-based conversations as a great way to make significant progress in resolving problems and building relationships. One of the best strategies to manage a potentially conflict-based conversation is to follow Steven Covey’s fifth habit of highly effective people – Seek first to understand, then to be understood. Most folks go into a conflict-based conversation with their guns blaring. They believe they have an argument to win and they intend on winning it! 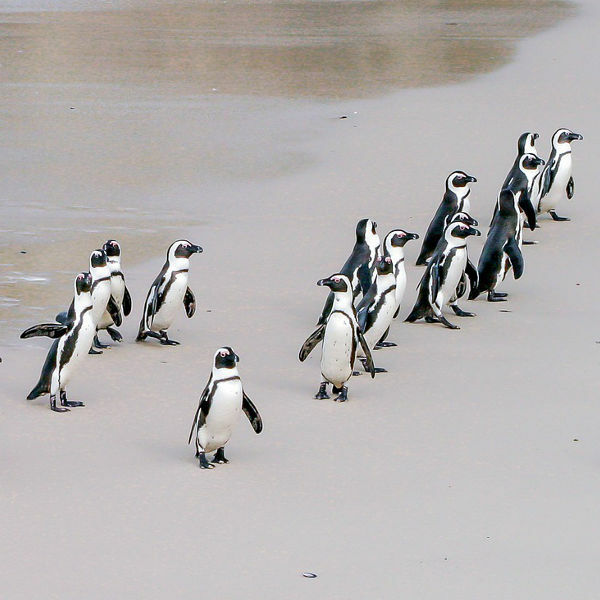 In reality, the more you know about how your colleague feels about a situation, the better position you are in to handle your differences respectfully. Can you tell me why you feel this way? Why do you believe this is the best way for us to move forward? Are you open to hearing other options that might work equally as well? 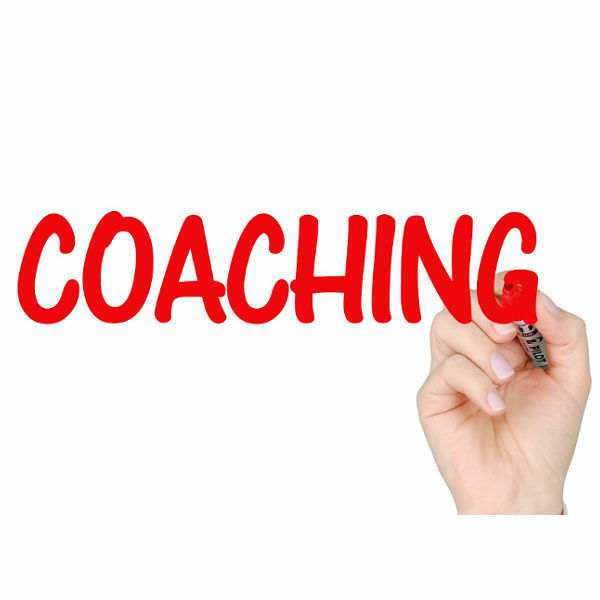 I guarantee you will have a better conversation, your colleague will be very surprised by your strategy to understand before being understood, and your will raise your visibility as a leader who manages conflict proactively and respectfully.